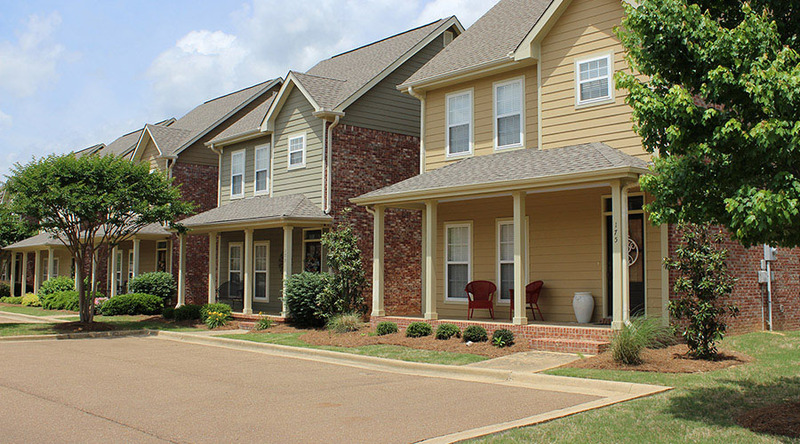 I hope you find this website helpful in providing information for the Oxford MS condo market. 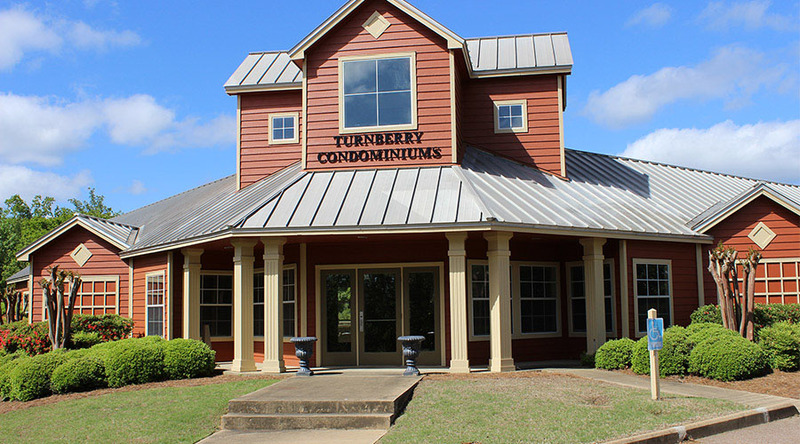 My objective for this site is to provide a comprehensive introduction to all of the major condo projects that are available in the Oxford MS market with updated, specific information related to those properties that are currently for sale. 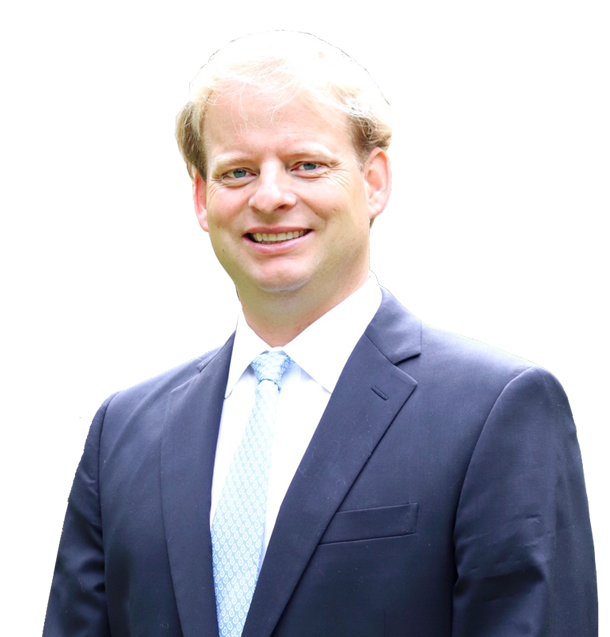 There is much about the market and specific properties that cannot be adequately communicated via a website so I have chosen to focus on the pertinent facts - as I consider it to be my responsibility to you to have in-depth knowledge of this market and to give you competent guidance as you seek to fulfill your specific needs. I would welcome the opportunity to discuss those needs and share my thoughts of how to best meet them that would be most advantageous to you.